One of the biggest problems with the Apple Watch right now is that it's too easy to steal. But in a future software update, Apple will make it impossible for a stolen Watch to be used for anything but spare parts. The next version of the Apple Watch's operating system, called watchOS 2, will incorporate Activation Lock, the same anti-theft technology used in iPhones and iPads. 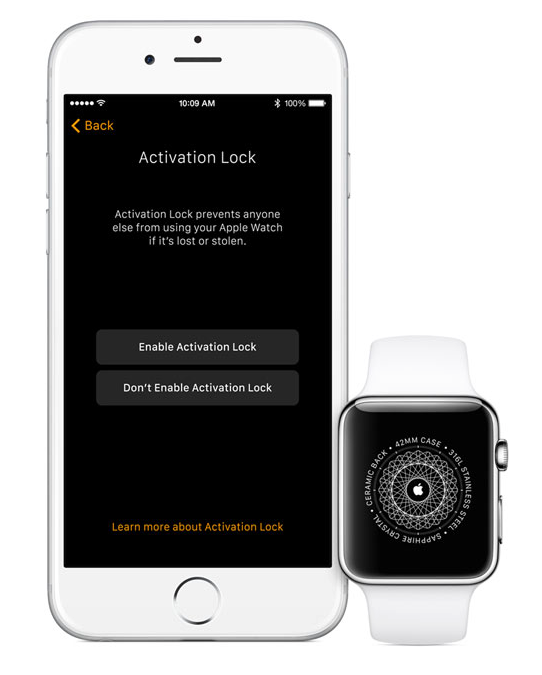 With Activation Lock enabled, a stolen Apple Watch can't be wiped clean or accessed without first entering the owner's iCloud credentials. 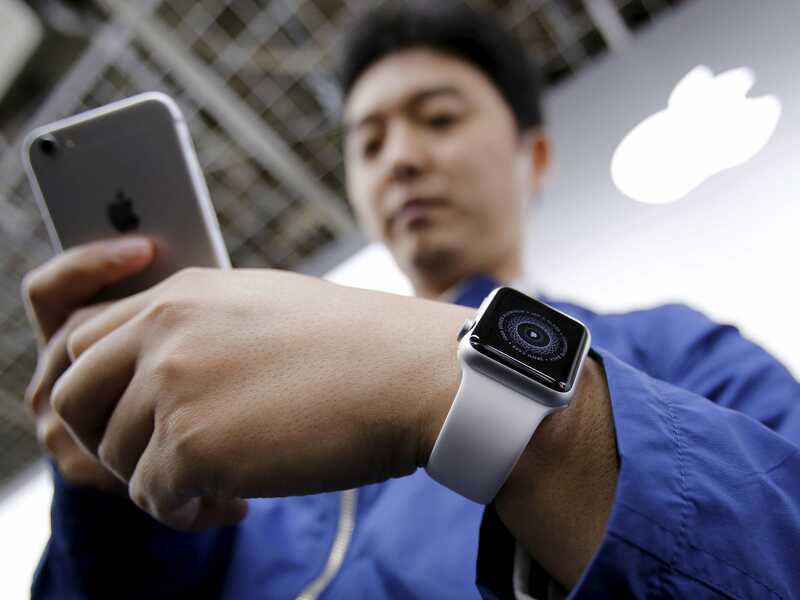 Without the owner's login, the Apple Watch's data can't be accessed or deleted. After Apple introduced Activation Lock in iPhones, thefts of the handsets dropped dramatically. In the current version of the Apple Watch's software, anyone can hold the device's power button down and erase everything without entering a passcode. It's a startling security issue that Apple is fortunately addressing when watchOS 2 is made available to download and install later this year.